There is more in us than we know. we will be unwilling to settle for less. We are called to challenge the minds, feed the souls, fire the imaginations and train the bodies of the girls and young women who are entrusted to us. 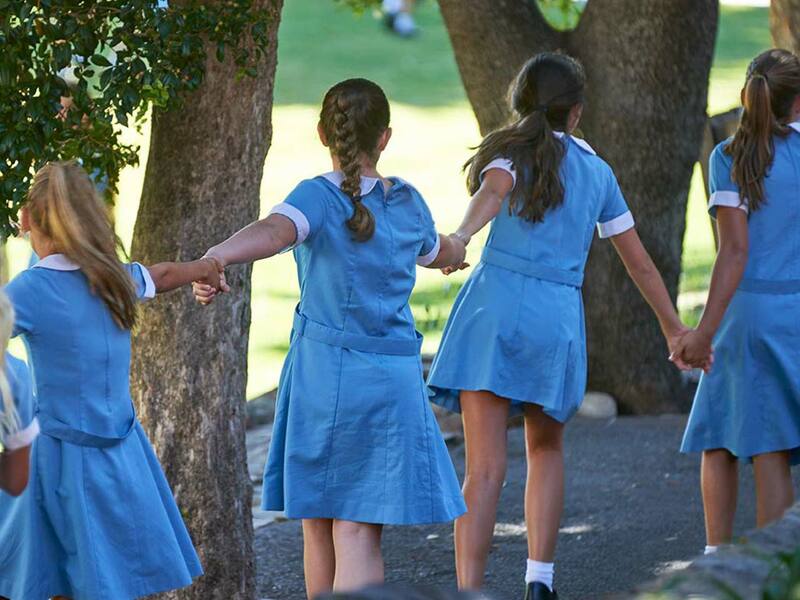 Our school is the place where we grow their capacity for mutual and self-respect. 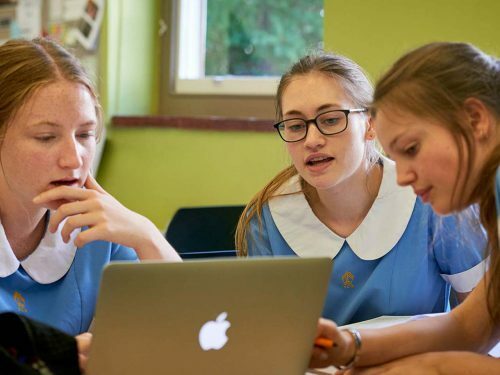 Here, we prepare our girls to learn and develop confidently, to build key knowledge frameworks that will stand them in good stead for the rest of their lives, to play passionately and to give generously of themselves to each other and to the wider community. We provide opportunities that build character and encourage self-sufficiency. It is our mission to assist our girls to open themselves up to all possibilities, to explore their unique potentials and to identify their distinctive and various abilities so that they can become their best selves. We call it ‘unlocking potential and building brilliance’ and believe that each young girl has her own measure of brilliance that needs to be unleashed for her to lead a happy and fulfilling life. It is an objective to provide our girls with the tools of rigorous and passionate enquiry and self-expression so that they may know themselves in the world. Education is a serious business but schools should be places of fun, community and ‘soft landings’. 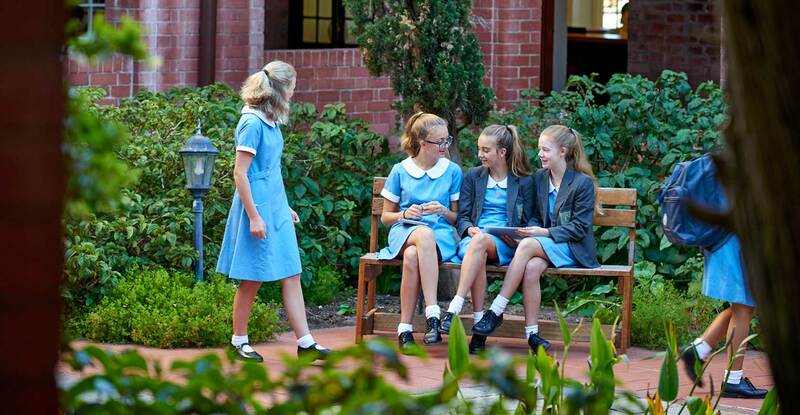 We strive to support our girls through our systems of pastoral care and peer group mentoring. Our school chaplain and resident counsellors are key members of our staff. 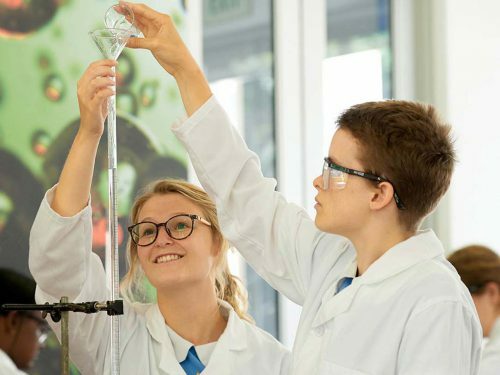 Here, your girls are encouraged to “stress-test” their ideas, to learn from their mistakes, to nurture their passions and grow their interests and talents. This is a school that is supportive of and interested in each individual, a school that challenges each girl to explore and discover her best self. 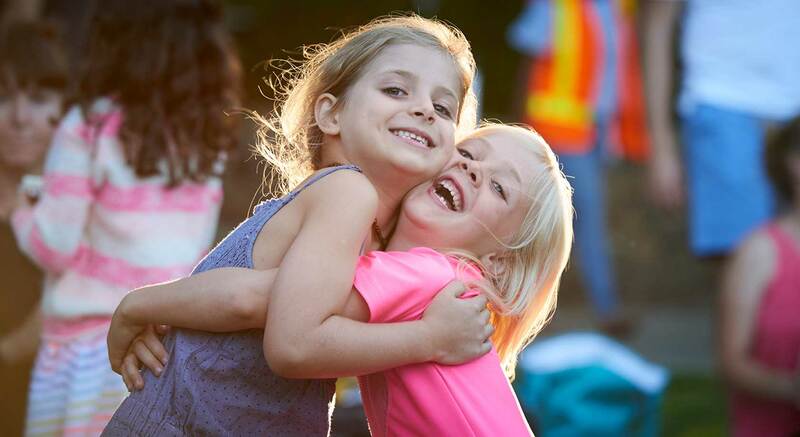 We are a school that celebrates diversity, and holds the concept as a core value. We encourage diversity of interests, outlooks and ambitions and do not subscribe to ‘type’. We strive to be a happy, vibrant and representative community where each person is valued in the wider South African context. We acknowledge the complexity and inequity of our country’s history and our responsibility towards the creation of an equitable society. 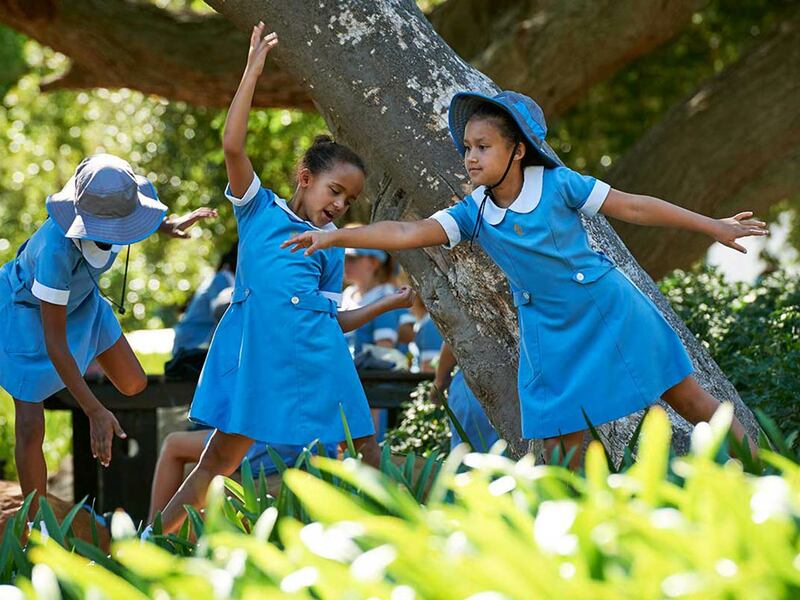 We are proud of our rich heritage as a school that opened its doors to all races and creeds in the Apartheid era and we embrace the future enthusiastically. As critical thinkers, creative problem solvers and compassionate human beings, our girls are prepared by their educational experience to become persuasive and courageous citizens, able to take their rightful places in the larger communities of city, nation and the world. At the very heart of our school, lies our jewel of a chapel. Our Christian values of Faith, Hope and Love underpin our ethos and inform the culture of the school. The core values Respect, Integrity, Compassion and Accountability (RICA) drive daily conversations between teacher and student, colleagues, and at the peer to peer level. Our school vision: “We teach not for school but for life; we train not for time but for eternity” encourages and motivates us to pursue the promise of creating students who will become values-driven, life-long learners and leaders with a mission to make a difference in the world.